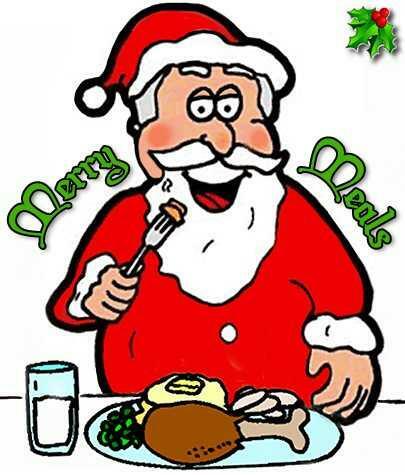 Merry Meals is a charitable organization feeding Northwest Indiana families. Merry Meals and its members seek to provide families with a Christmas dinner who otherwise may not have a holiday meal. All of the the organization's resources have been donated by its members and other concerned individuals in the community including local businesses. We have seen substantial growth since the beginning. In our first year, we collected and provided seven meals in 2008. In our second season with the help of the internet and websites such as Facebook and Freecycle we were able to give 77 meals throughout the Region. In 2010, we successfully raised and collected enough food to serve 500 deserving families through our partnership with the Duneland Family YMCA. We will be announcing when we are ready to start taking names for the 2019 holiday. You may contact us here or feel free to email me at Merrymeals@gmail.com. I will answer and let you know that you can receive a dinner, and that will be the only email you receive from me. If you have any other questions regarding pickup, please follow this wall where we will keep everyone updated. Pickup this year will be at the Chesterton Moose Lodge 1623 on Saturday, Dec. 16th between noon and 4pm. Address is 602 Broadway. If you are unable to pick up your dinner, we do not have the capability to hold it for you. We will be offering all leftover dinner baskets to other families on a waiting list or another charitable organization that can distribute them to a family that needs it. The meal this year will consist of breakfast and dinner: a ham, boxed potatoes, canned veggies, baked beans, a dessert mix, corn muffin mix, butter, eggs, bacon and a 3lb bag of fresh potatoes. If you are given a meal certificate through a person, school, church, etc, bring it with you to get your basket. 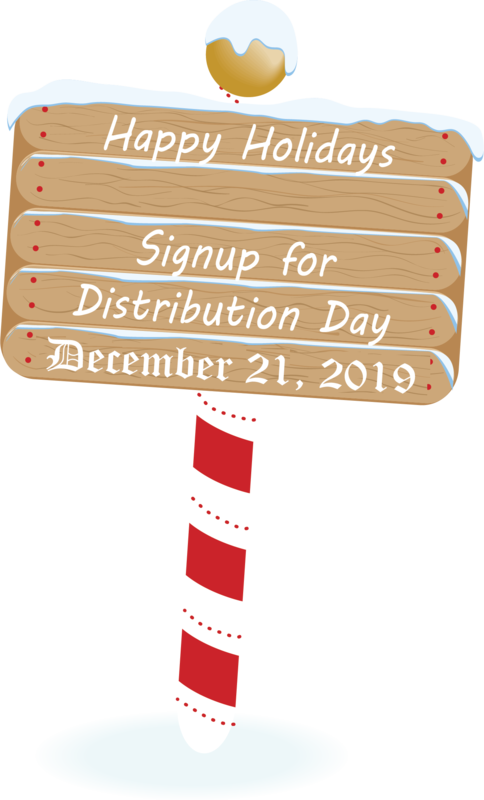 If I answer an email and promise you one, all you need to do is show up on distribution day and give us your name at the registration table. I will have your name on a master list. Any other FAQ will be answered on this wall as I see a need to communicate them with everyone. So many people and organizations are working very hard to make this happen. Thank you to everyone that is making this season our most successful one yet!!! HO HO HO!!!!!! Let's do this!